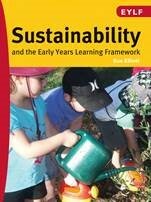 Sue Elliott’s new book is a must-have for early childhood educators engaged in sustainability journeys! As momentum around early childhood education for sustainability has built over the last decade, it is evident that starting sustainably in early childhood is not only possible, but also necessary. For children, families and educators to collaboratively construct sustainable early child communities is the goal and this can be facilitated by implementing the EYLF through a lens of sustainability. This book is best teamed with Ecosmart- A Sustainability Filter for Quality Improvement plans which is available in the EEEC online shop. 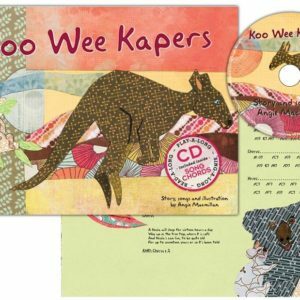 Special offer for EEEC members: Buy this book and get Eco smart for only $10! 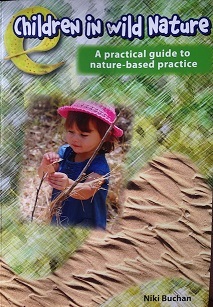 Special offer for non members: Buy this book AND EEEC membership and get Eco Smart for free! 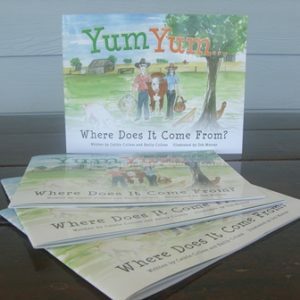 Yum Yum Where Does It Come From?